The University of Nottingham is seeking to appoint print and digital designers to a three-year framework worth £5 million. The framework is split into four lots and covers “creative conceptual design and high volume and typesetting”; digital design work; the supply of fundraising direct mail and strategic and conceptual design for the Nottingham Lakeside Arts venue. 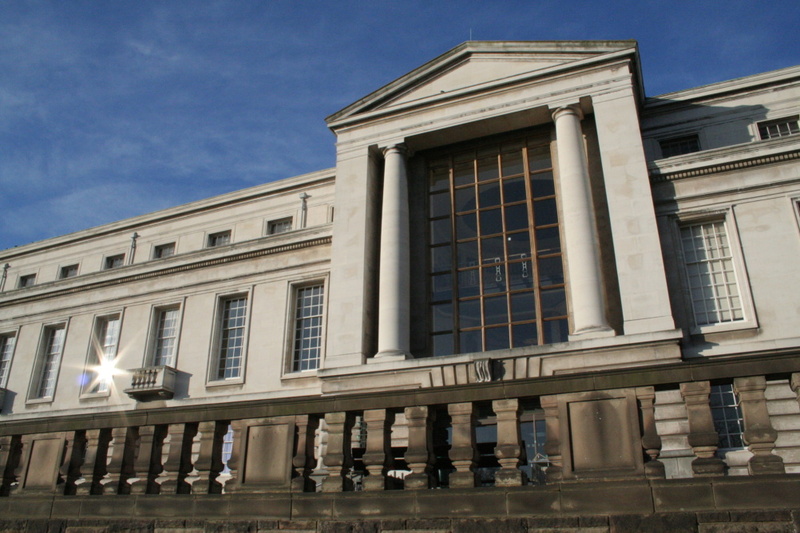 The university is seeking to appoint a total of 14 consultancies to the framework, with five working on digital design work, one working on direct mail, three working on Nottingham Lakeside Arts projects and the remainder working on the creative conceptual and high-volume design projects. The deadline for receipt of tenders or requests to participate is 2 March. For more information visit ted.europa.eu.